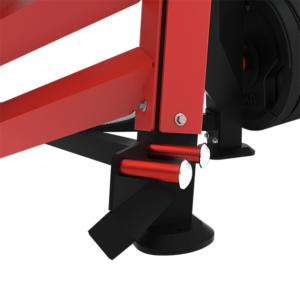 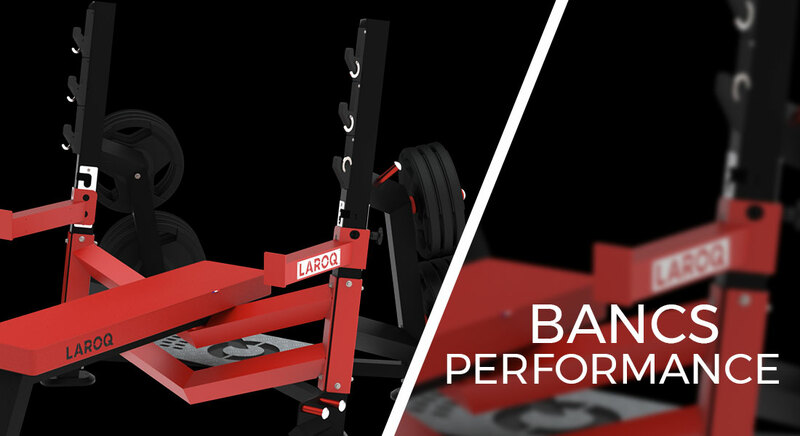 PERFORMANCE benches are equipped with maintaining hooks to avoid bar tilting while loading / unloading weight plates. 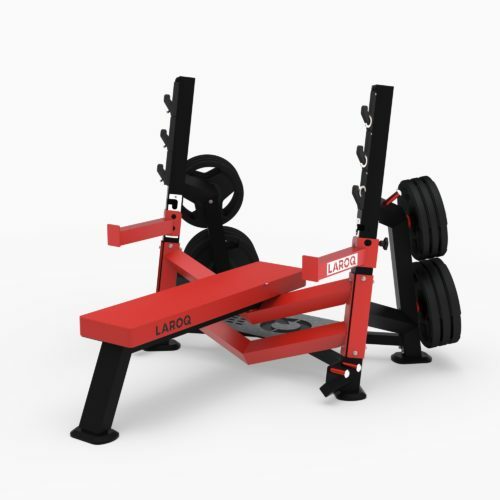 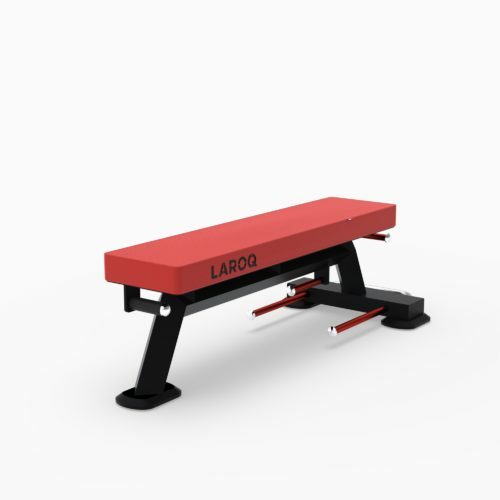 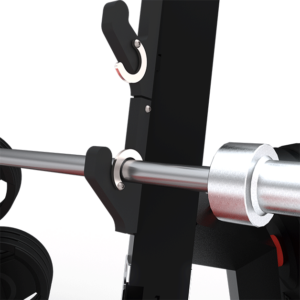 PERFORMANCE benches also feature bar holders, to ensure safe heavy load workout. 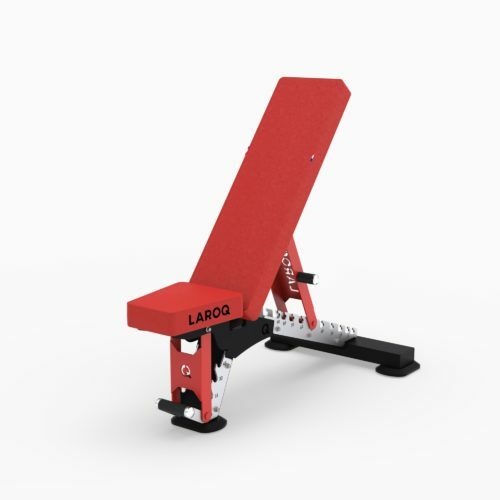 Bench features have been designed according to international weightlifting standards. 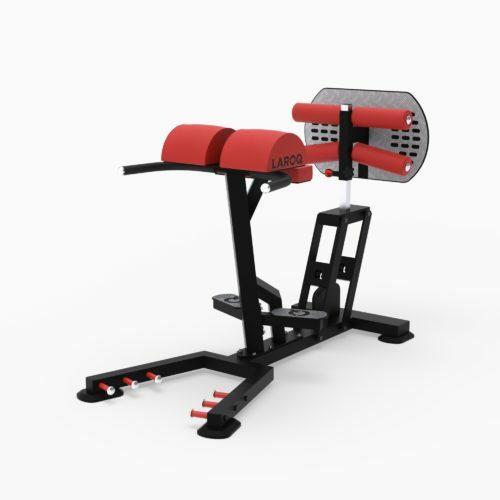 They have plenty of adjustments to adapt workout to all kinds of morphologies and exercises. 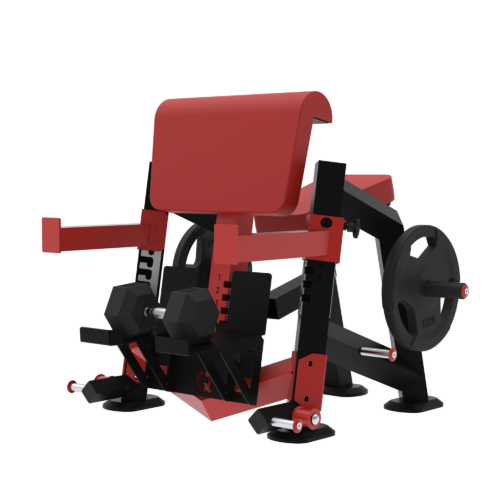 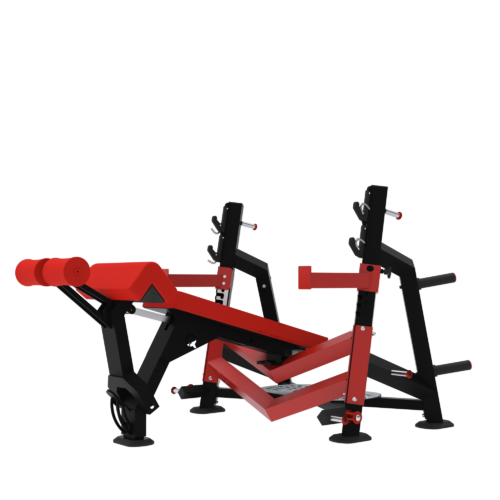 Like the XTREM range of products, PERFORMANCE benches are equipped with elastic band supports enabling progressive tension workouts. 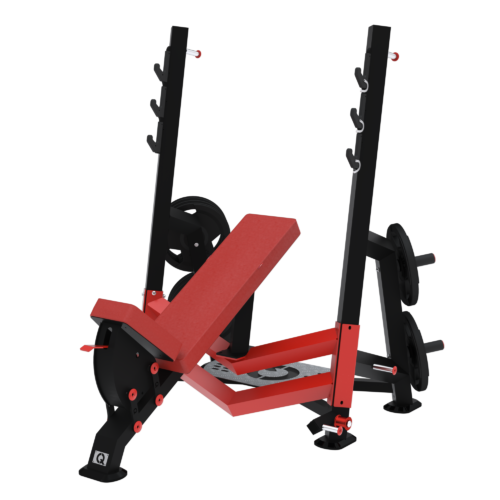 The base has been specifically designed for a greater freedom of movement. 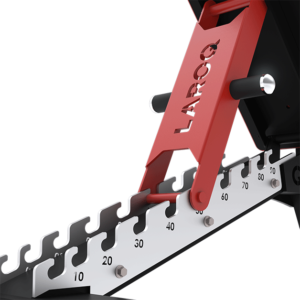 Copyright 2018 Laroq® | All rights reserved.